Hey y'all! 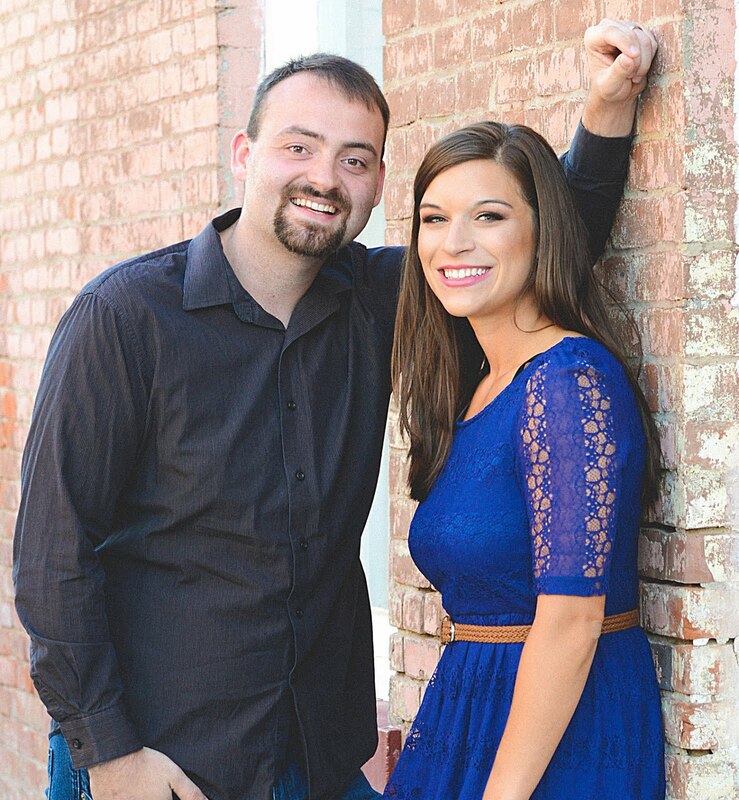 As you know, Aaron and I have huge hearts for travel and the adventure that comes along with it. Between our travels overseas and all over the country, we have truly loved meeting wonderful people in new places, and seeing so much history and culture around the world. Although our traveling will look a little different when Baby K comes into the world in March, we are still planning several more adventures for the future (and for when Baby is here too)! If you're like us, you like to travel on a budget, while also maximizing your time in the places you choose to visit without wasting time planning in the moment. At the same time, you want to know what you're seeing while you visit. Lately, I've fallen in love with the perfect solution to both problems: travel article apps. These are the articles that you find while browsing and think, "Man, this will come in so handy when we are in _____ city!" 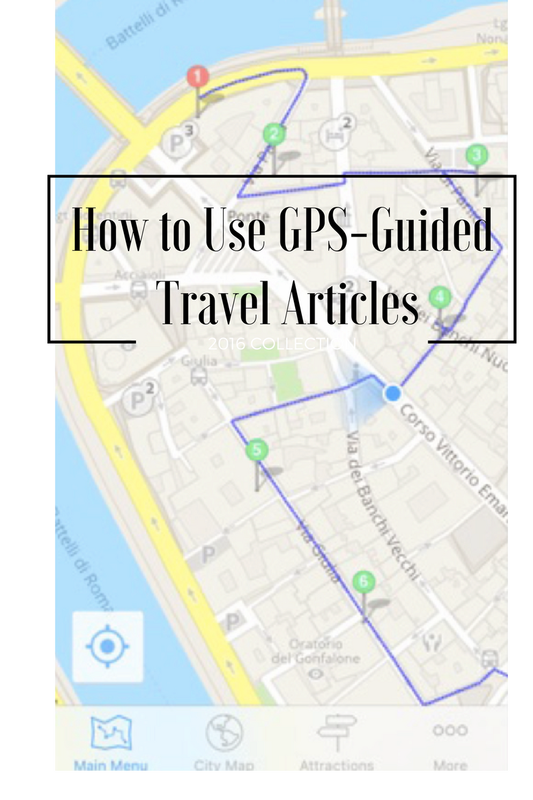 You can save the article for later, but what if I told you there was a better way to do it- on that involved embedded maps and a personal tour guides of sorts? They're called GPS-Guided Travel Articles, and they are also the newest offering from GPSMyCity, an awesome app that I shared in my post on What to Do in Kansas City. 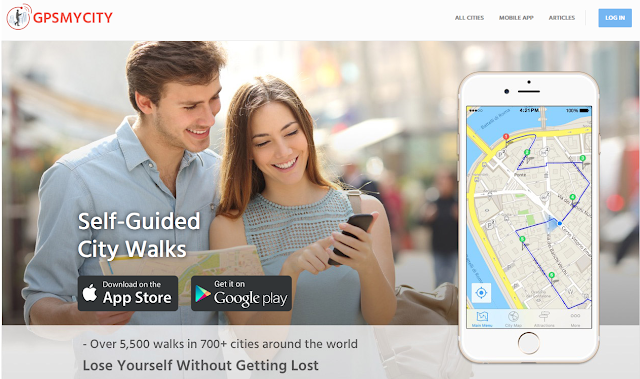 Why Use GPS-Guided Travel Article Apps? Great question. Think about all of the times you need to look up a location or an article while traveling. Once you find a good review, you've got to look up the restaurant or attraction, and then look up the directions or find it on a map. And you have to have either data or internet access. 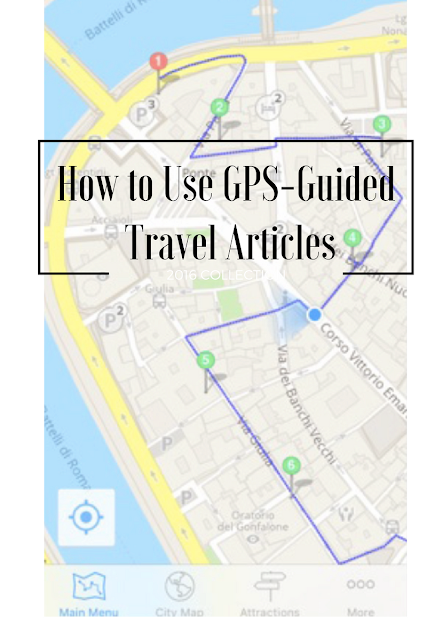 But with GPS guided-travel articles, you've got GPS coordinates embedded into an article, so that all you have to do is download the article and you're set! The tracking in the articles lets your iPhone chart the route within the city you're visiting, and keeps you moving from location to location, so all you have to do is enjoy the experience without getting lost. The articles can be read off-line, on a plane, on the subway, anywhere! No internet needed. Just so you know, you can automatically download and read any GPS guided-travel article for free, but if you choose to upgrade for a small fee (and purchase the app for $1.99), you'll get the access to all the great offline GPS features! So cheap and easy! Best of all, you'll get to have your own little tour without having to pay a hefty amount for a tour guide. What a great way to see the city and remember what you saw! 1. Click the link at the end of an article or blog post that has been turned into an app. 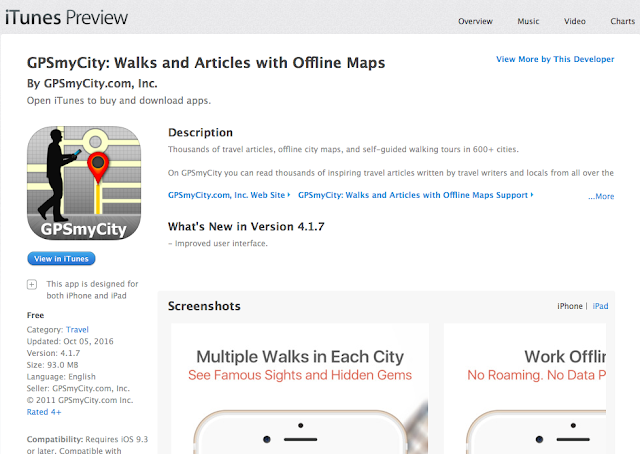 You'll be prompted to download the FREE GPSmyCity app. After that, check out the post, and you can download for free or upgrade to get the GPS-guided version. 2. Download the FREE GPSmyCity app, and then browse for any city to find articles! Want to give them a shot for free? Feel free to check out some of my other popular travel articles, where I share tips on saving money, visiting the best places in the shortest amount of time, and making the most of your visits with inside tips! This would have been so helpful when I took a group of students to Chicago! I'm definitely going to use it when we visit Anaheim this summer. Ahh yes! Anaheim sounds like so much fun- doing Disney?? What a cool app! Will definitely use on my next trip with my husband. I love it too= always making life easier ha. Thanks for reading! This is so cool! I wish I had this on my vacation to San Francisco this summer. I'll have to save this for later when I do more traveling this spring! Amen to that! We had some help from it in San Fran and it was amazing! This is a great app for visiting a great place! I will be bookmarking this to try it out soon. Yes! Definitely give it a go! This is such a good idea. It might even make me break my vow of leaving my phone at home when I'm on vacation! Haha, I know just what you mean! I love to go phoneless on trips, but this is super helpful! Interesting! I'll have to check this out. Yes, definitely check it out! oh well! happy I can download and use it next time I travel! Haha! My hubby always thinks of awesome ideas like that and they they already exist! Bummer! Check it out for sure!